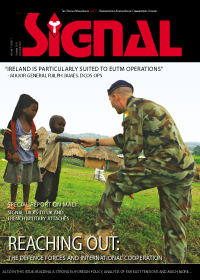 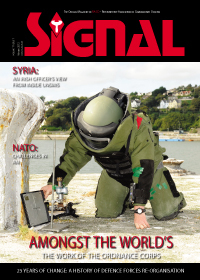 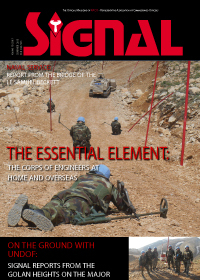 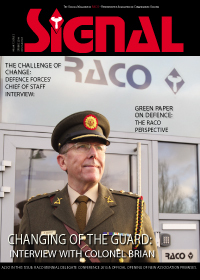 SIGNAL Defence Journal and www.signaljournal.com is the official journal for commissioned officer rank in the Irish Defence Forces and through their association with Euromil for senior ranks within European Defence and Security agencies. 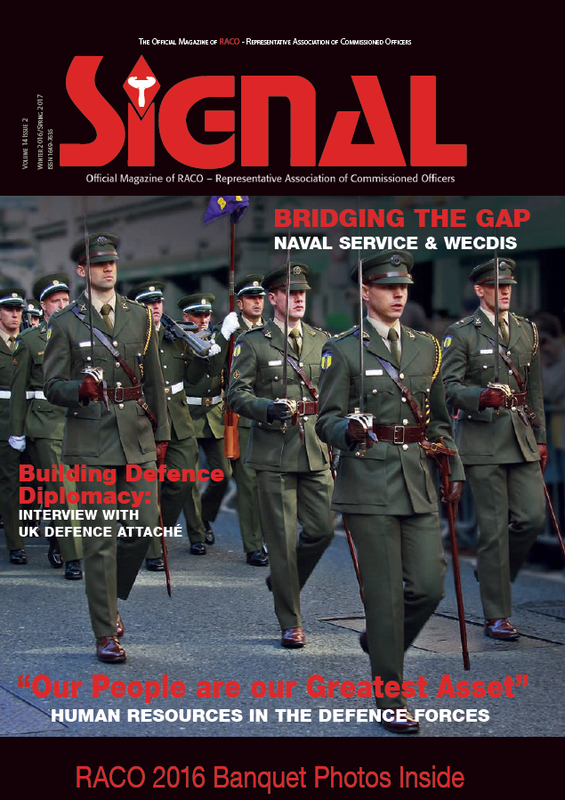 It is circulated to all officers (from Second Lieutenant to Colonel) in the Army, Naval and Air Services. 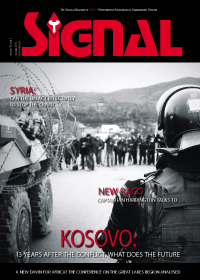 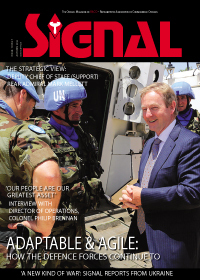 SIGNAL presents a unique opportunity for advertisers and suppliers to place their product or service directly in front of those who make budgetary and operational decisions in relation to Irish & European defence/security spending. 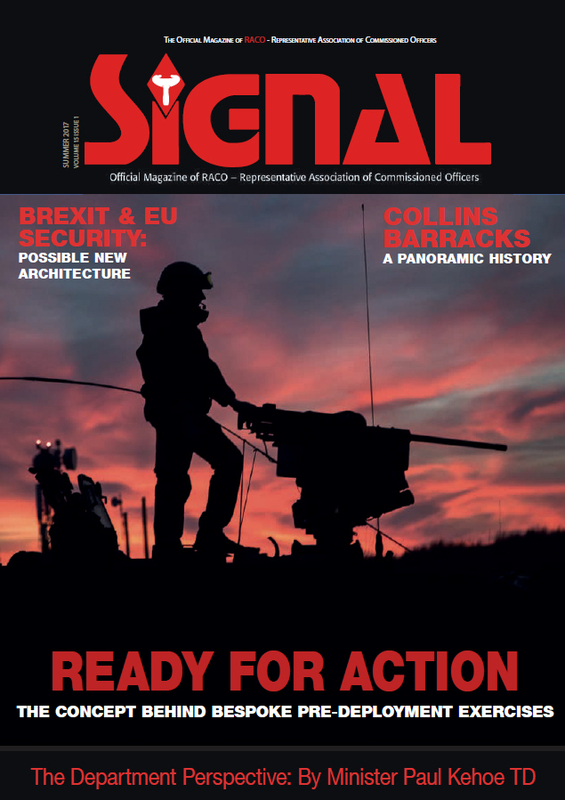 Our strong range of contacts with military providers in terms of operational usage and training makes SIGNAL the ideal forum to ensure these relationships continue into the future.